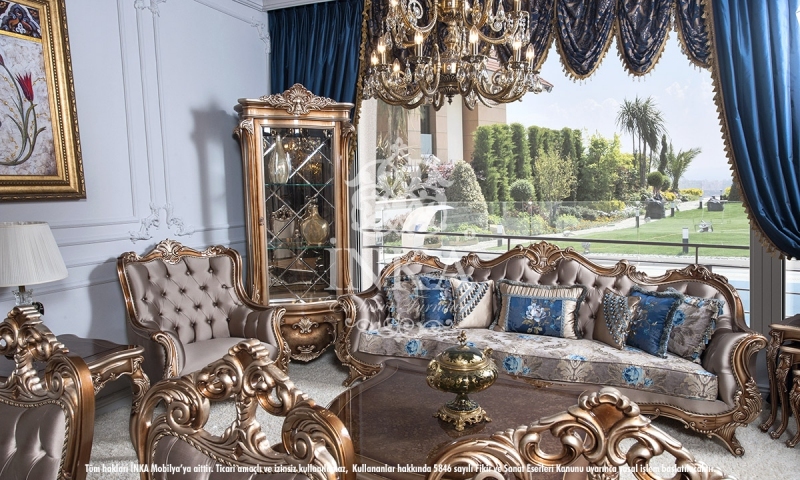 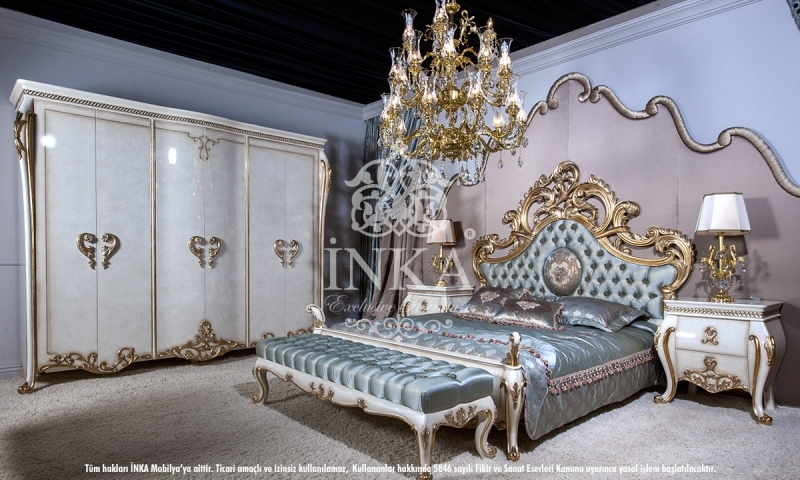 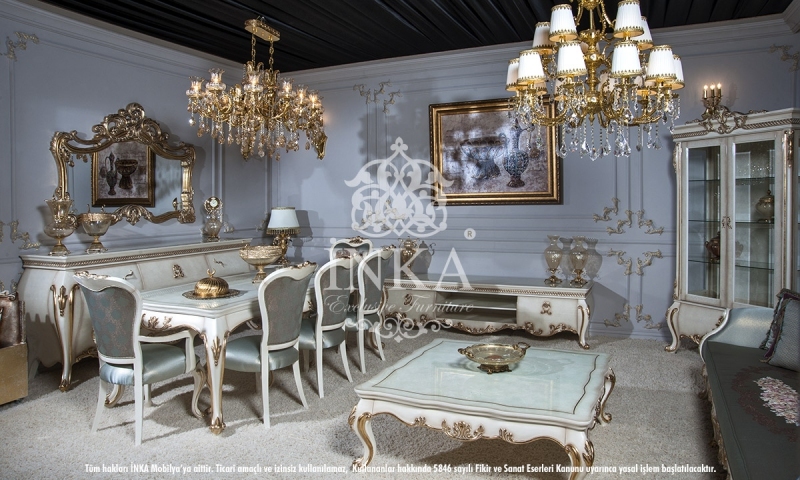 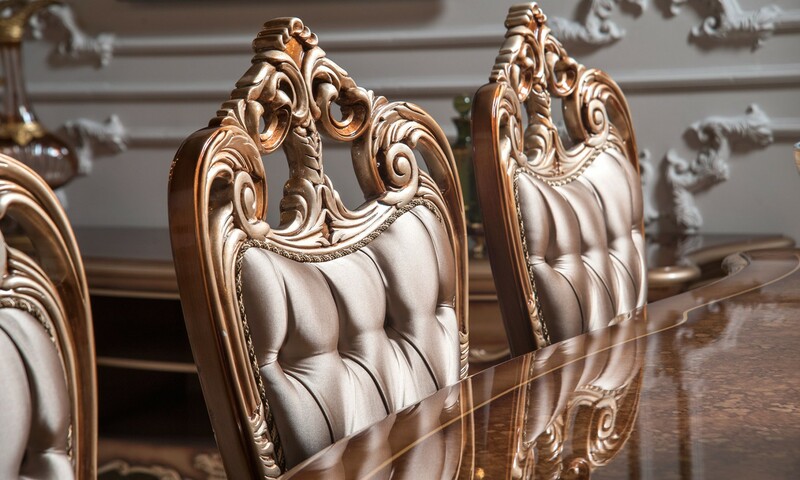 İnka Furniture Company operates in the Avant-Garde and Classical furniture sector and continues to grow based on 30 years of trust by upholding customer satisfaction. 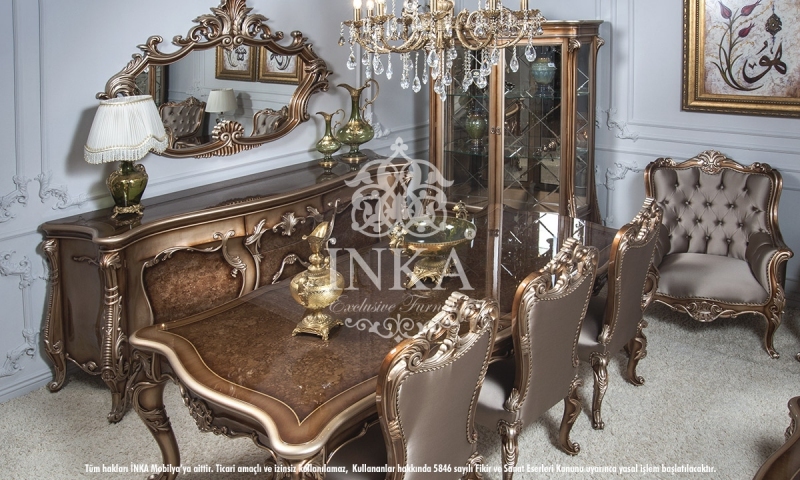 İnka Furniture Company caters to ultimate customer satisfaction based on the strength of its R&D department and its expert team of architects... 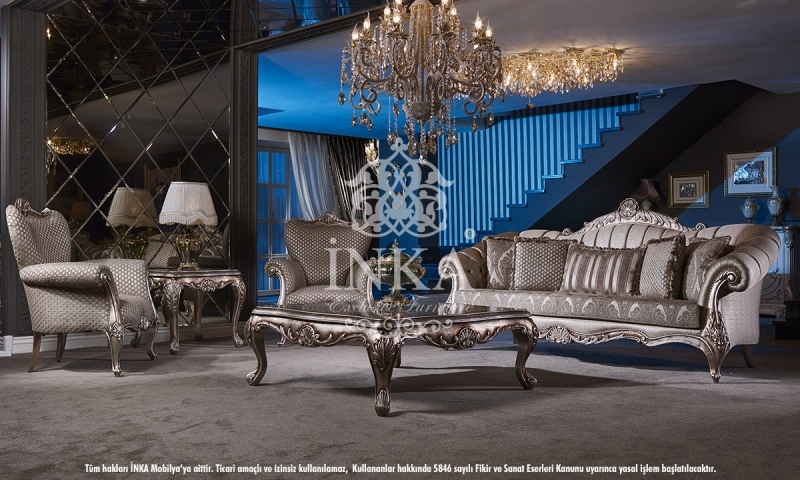 Journey of wood begins in the İnka Furniture factory, spread on an area of 4500 metrekare spanning five floors. 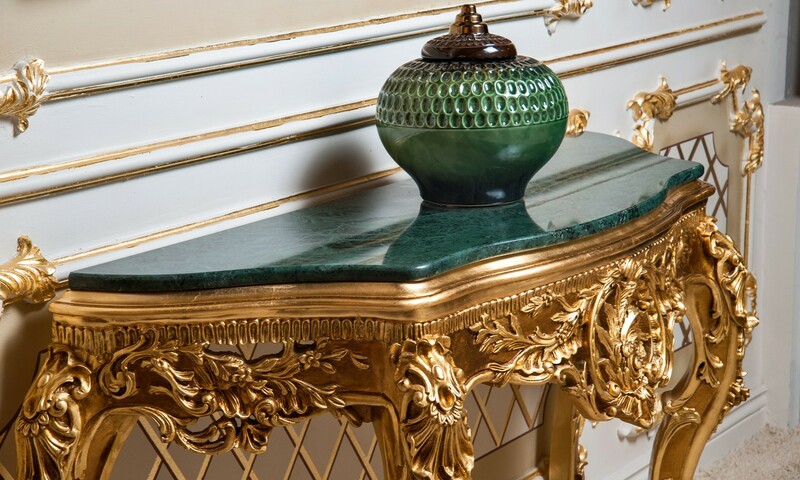 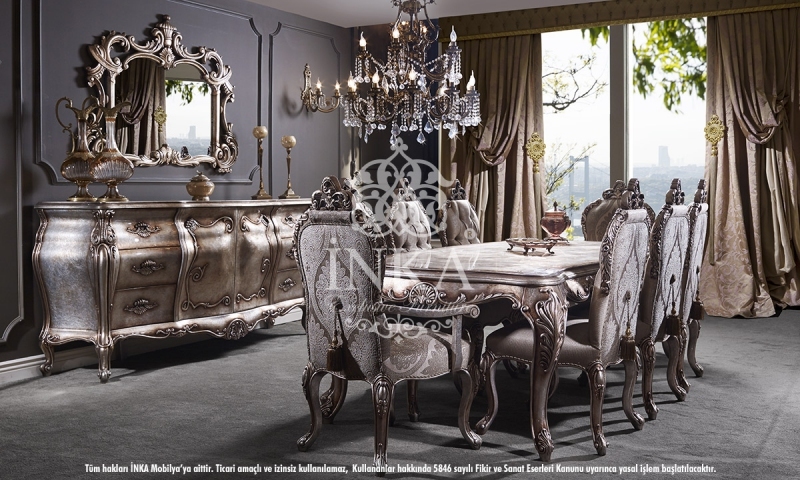 Wood is then shaped by skillful hands that provide a decorative and aesthetic touch. 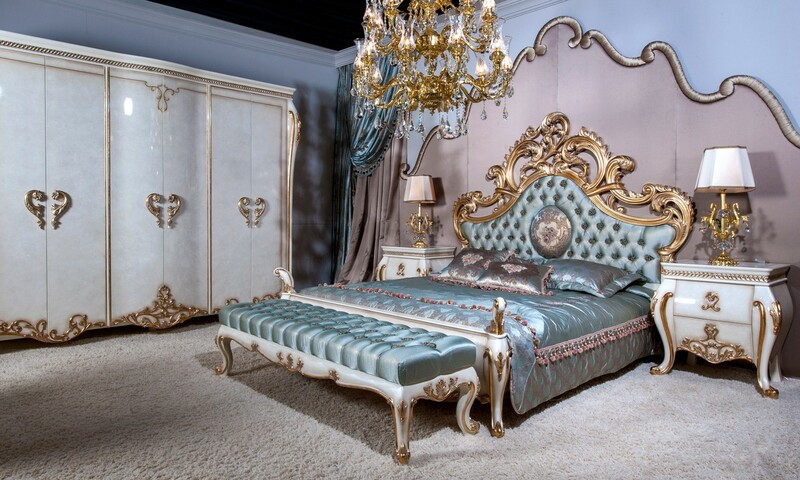 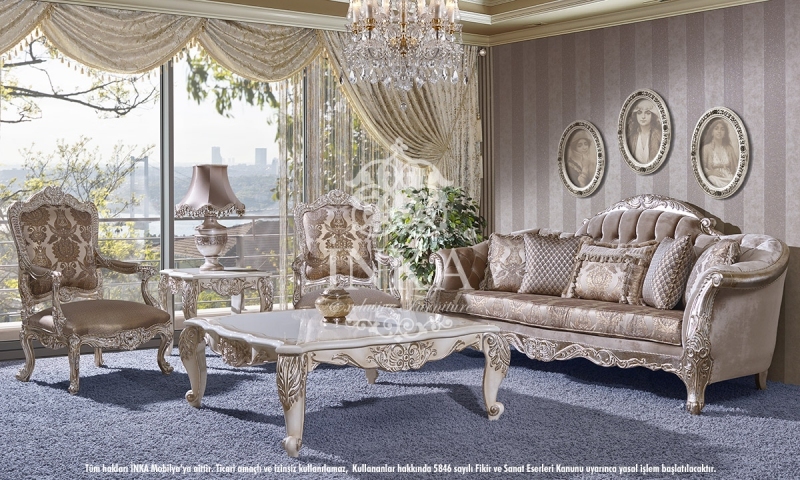 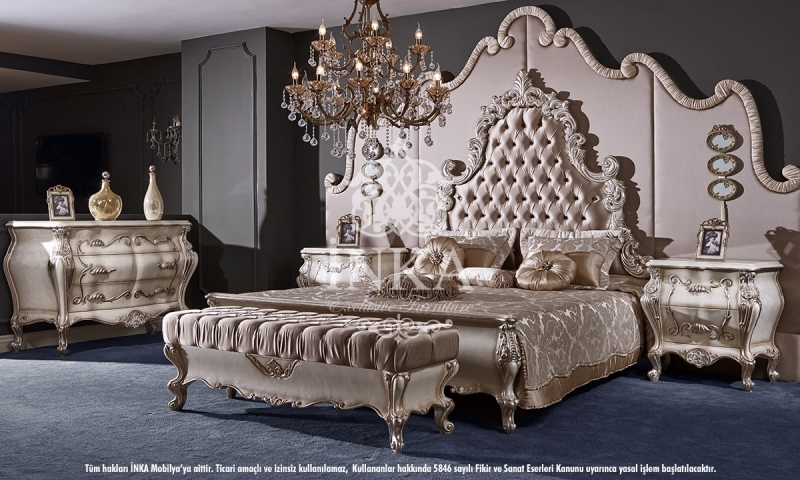 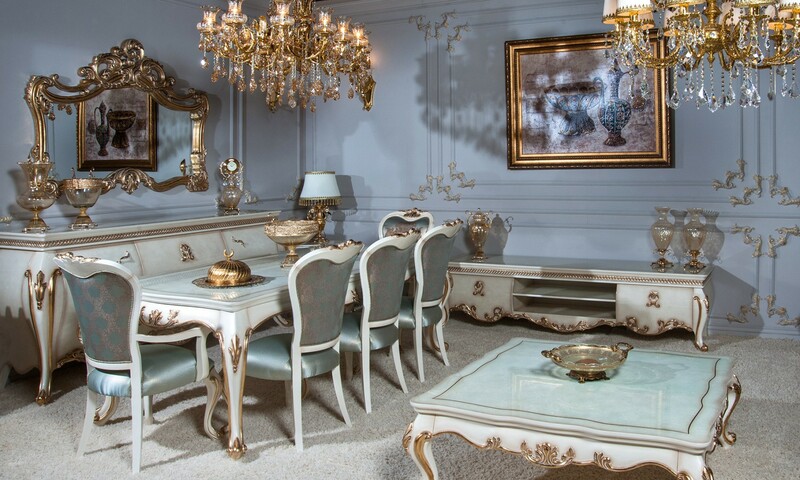 The furniture is then shipped to everywhere in Turkey and all around the world. 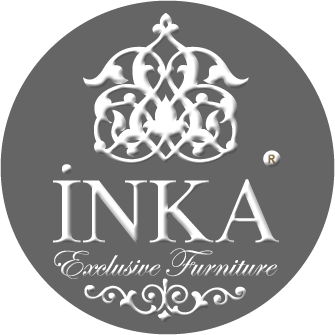 İnka continues to prepare for new projects based on the motto: "We manufacture furniture designed in line with our dreams". 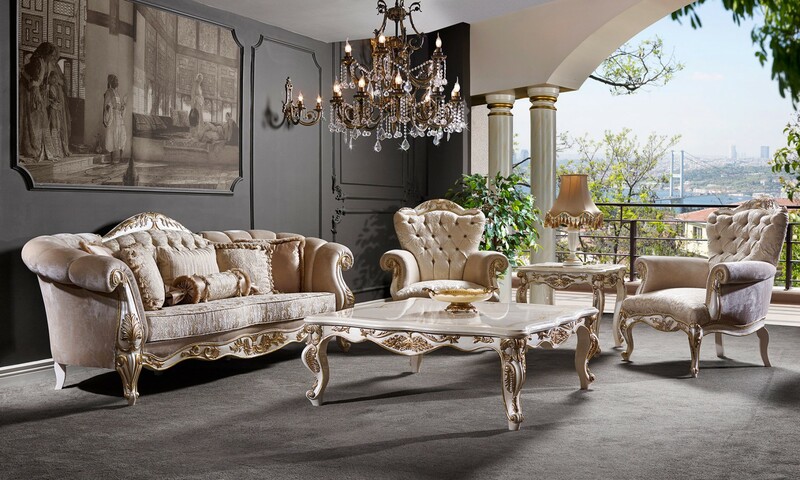 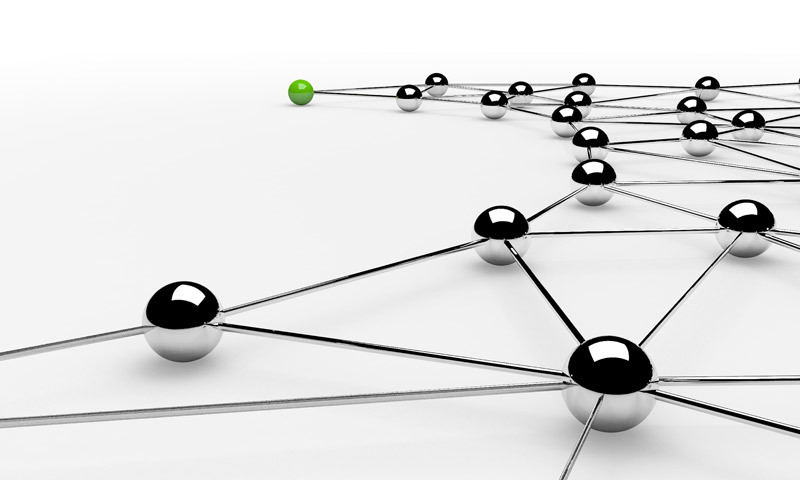 The company also provides successful project-based decoration services with its in-house team of architects.